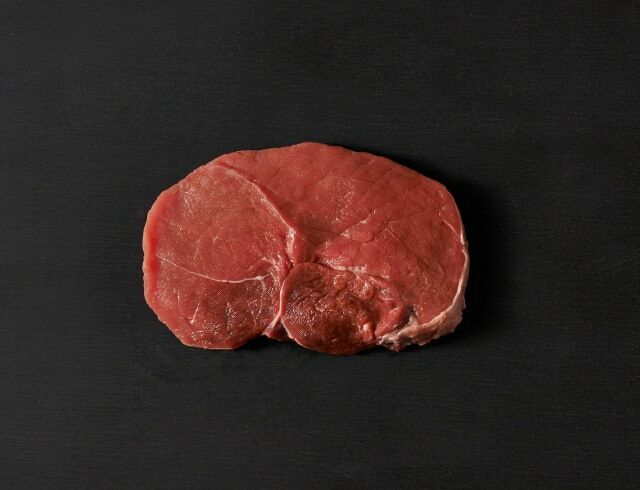 Our carefully selected veal cuts utilise the majority of the animal, including whole and portioned cuts. 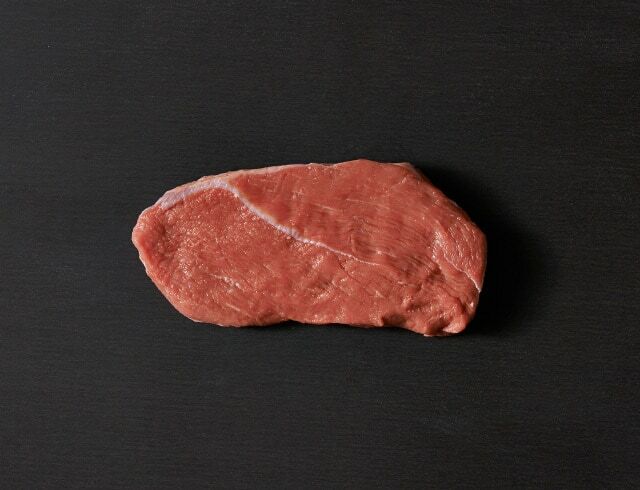 Veal is naturally tender and pale in colour, and we offer a range of bone-in and bone removed cuts to choose from. 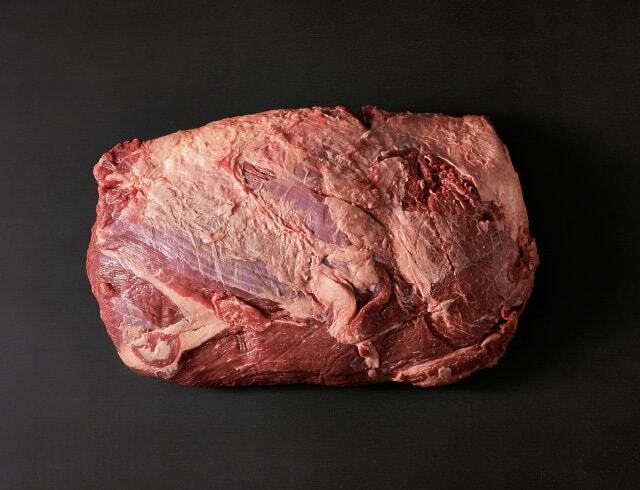 The most tender and leanest of all cuts, it spans across either side of the hindquarter backbone. As it’s not used as a working muscle, it produces a superior tender cut. 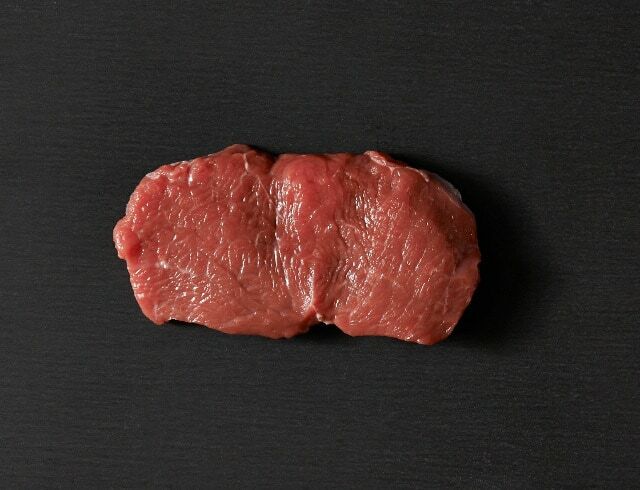 Removed from the Short Loin, Backstrap is tender and intense in flavour. 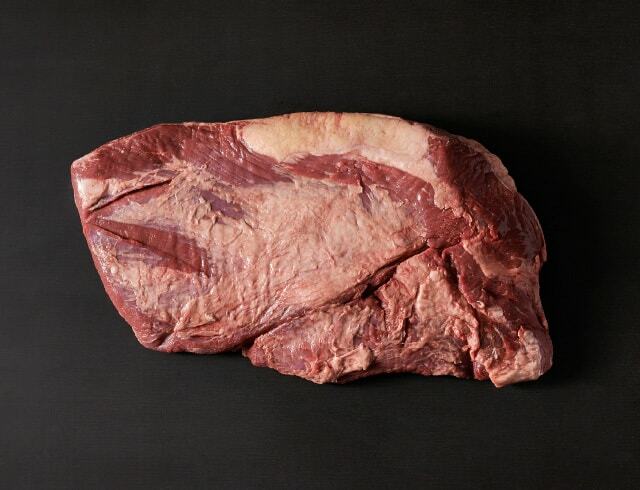 Coming from the centre of the Short Loin, this is a well-known cut with its large T-shaped bone. Commonly cut 1-2 inches thick. 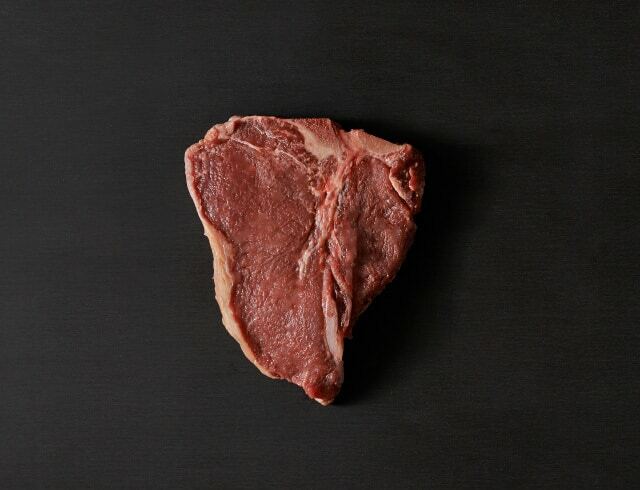 This cut is derived from the forequarter, the forward backbone region, with the bone intact it retains the natural juices, creating a juicy cut. 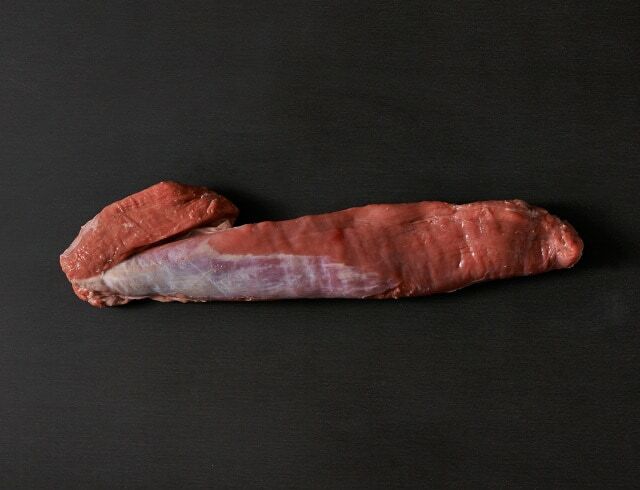 Coming from the upper rear region, it is amongst the veal leg set. Derived from the lower leg region, this cut is firm in texture. Part of the leg set including Knuckle and Topside, this is commonly sliced and flattened into schnitzel or escalope. 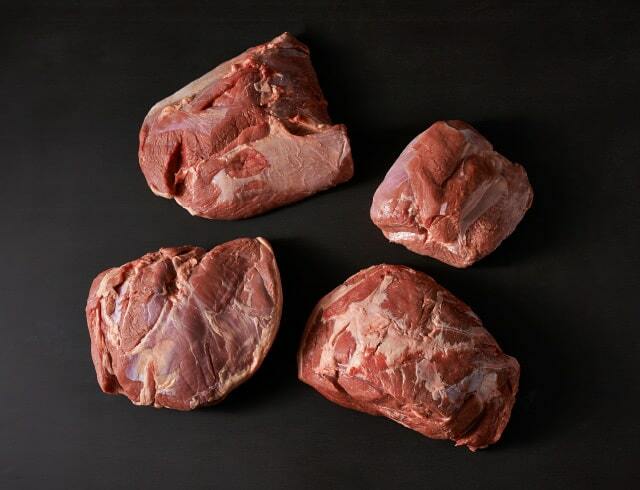 Part of the veal leg set, including the Silverside and Knuckle, this cut is lean and tender. It’s commonly sliced and flattened for schnitzel or escalope. 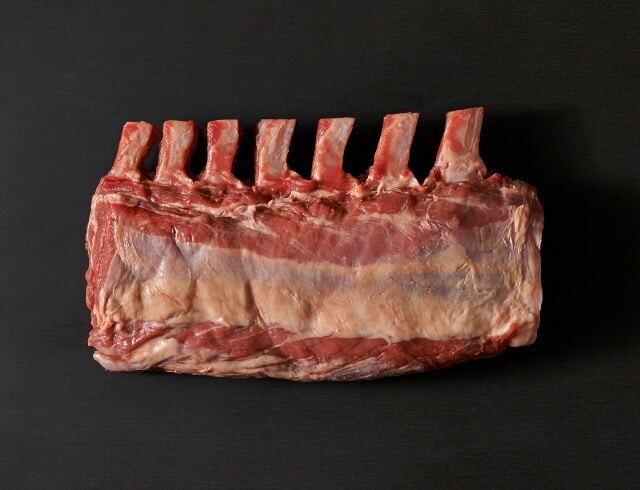 Prepared from the forequarter by the removal of the rib set, this is a boneless cut. 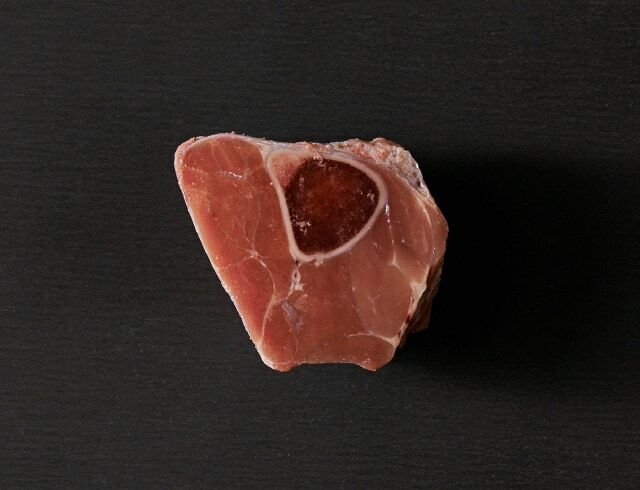 This region exists with connective tissue which requires braising or further dicing into cubes, mince or made into sausages. This boneless cut sits alongside the Chuck and is also known as the Clod, it’s prepared from the forequarter and has a concentration of connective tissue. 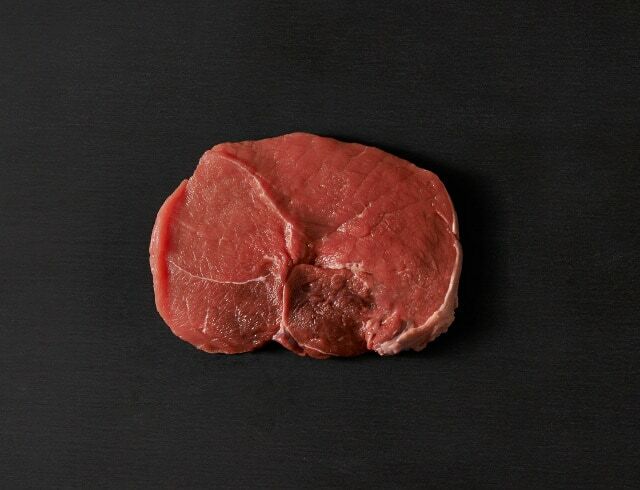 Derived from the breast and lower chest, this is a flavoursome cut best slow cooked to tenderise. 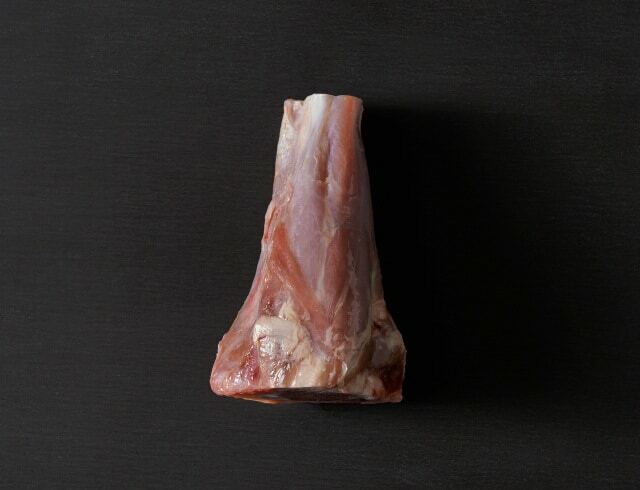 Coming from the leg bone under the knee, this dish is used most commonly for Osso Bucco. It’s deliciously tender and the bone is full of soft marrow. Osso Bucco is an iconic Italian dish, meaning ‘bone in a hole’. This cut is slow braised producing an amazing flavour.